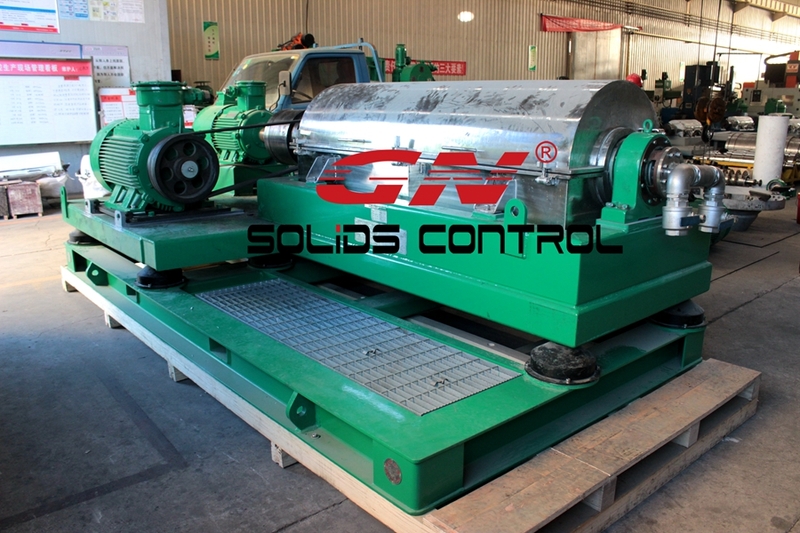 Recently GN SOLIDS headquarter shipped one set of drilling waste treatment equipments to Russia, this is a repeat order from our old clients. 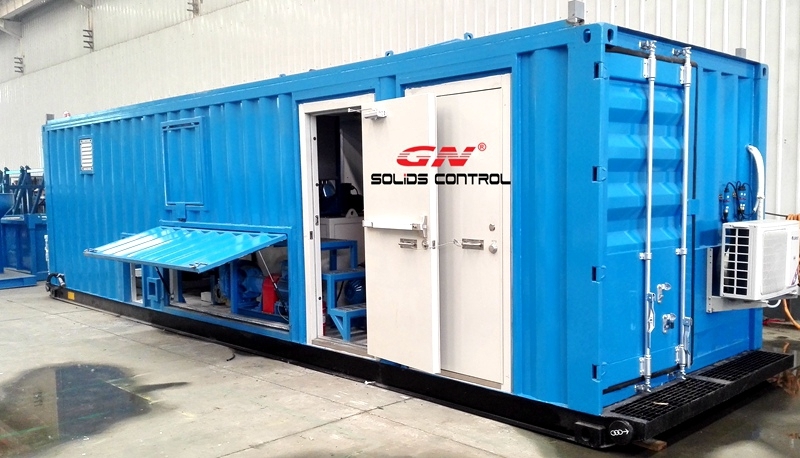 One set of containerized drilling waste management system, including one unit of vertical cuttings dryer inside the container, because the cuttings treatment unit will work in Russia area where will be minus 40 degree area, the container is utilized to prevent it from frozen in winter. We open the windows or doors at the place where the operator need to operate or maintenance the equipments. 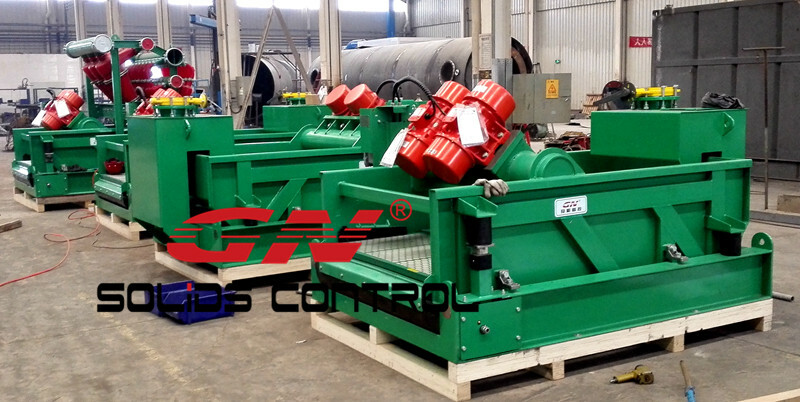 Cuttings collection box, which is our standard modular designed unit, to collect the cuttings dryer discharged cuttings. 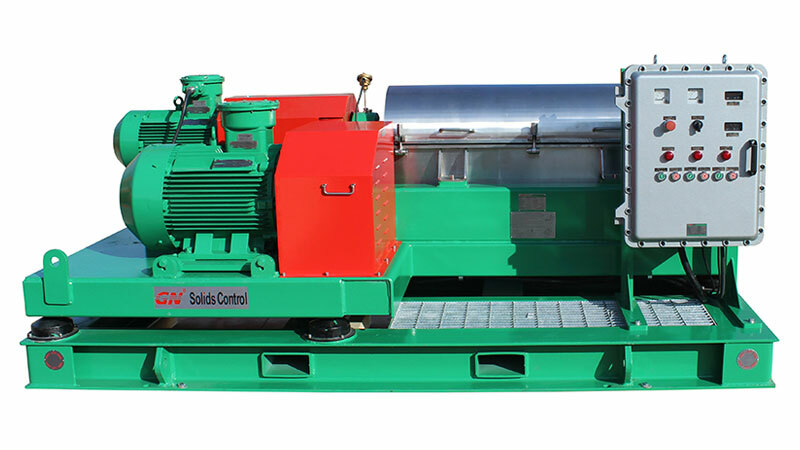 Screw conveyor, which is also used to feeding cuttings to the vertical cuttings dryer. 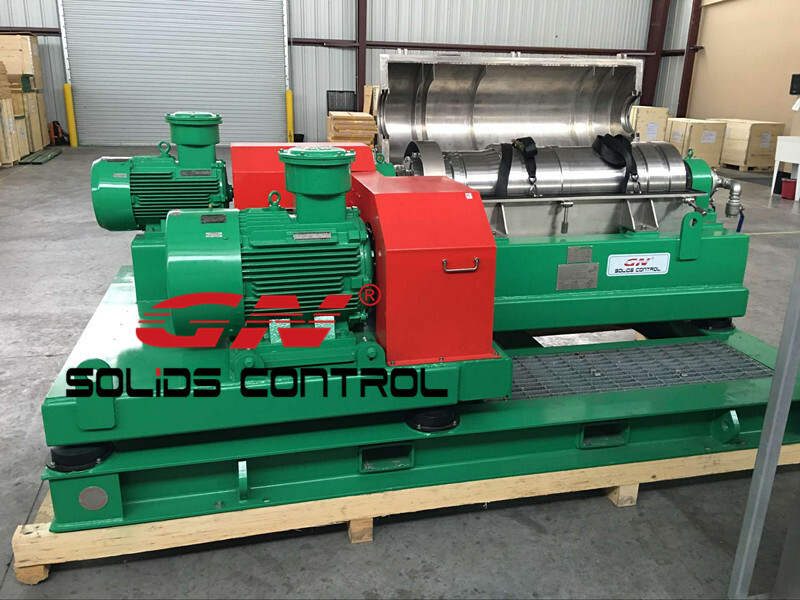 The client bought both cuttings transfer pump and screw conveyor, when the cuttings with much moisture, cuttings transfer pump is suitable, when the cuttings is much drier, we will use screw conveyor to transfer it. This is not the first set of containerized drilling waste management system to Russia, most of the clients will buy drilling cuttings treatment system with the container to keep them warm and the equipments with fluids will not frozen in winter. 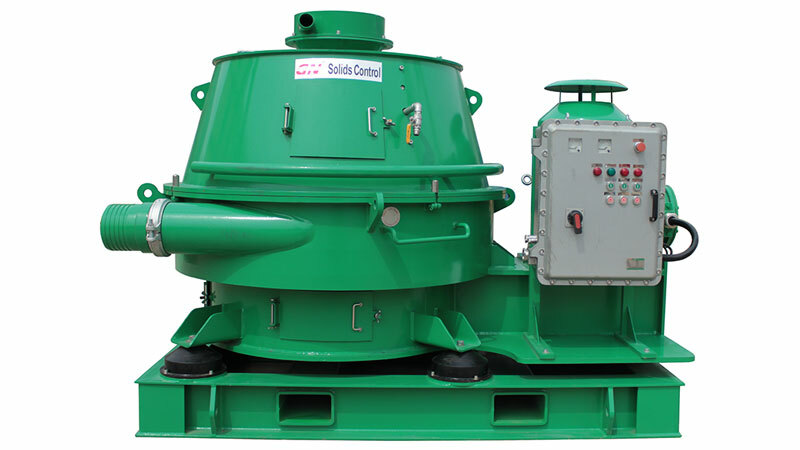 The common design is to put the decanter centrifuge and vertical cuttings dryer inside the container, and open the necessary window and doors for easy maintenance. 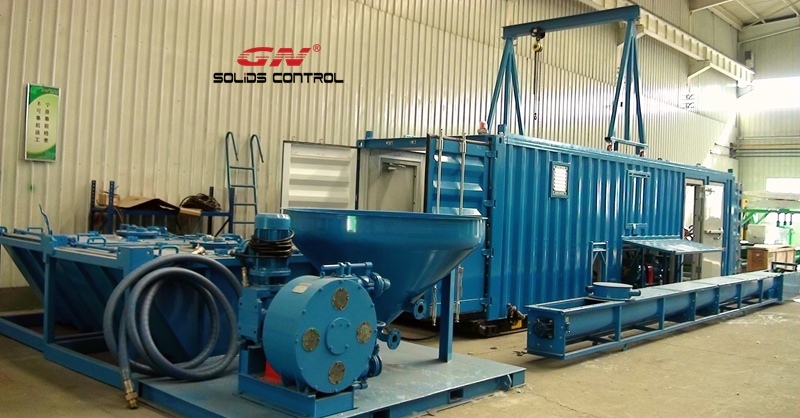 The clients who bought the similar containerized waste management system in Russia 4 years ago is still using the equipments well with proper maintenance, and they are satisfied with the performance. 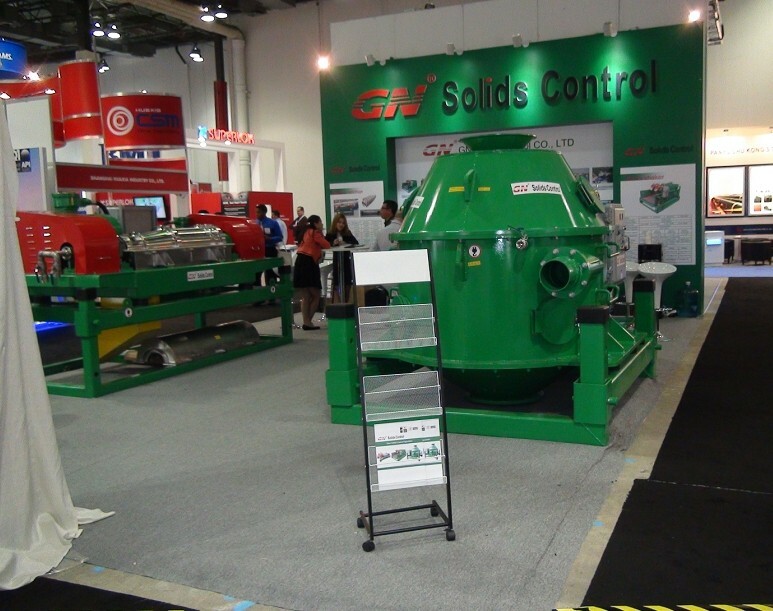 We also design drilling cuttings treatment system for extreme hot countries with air conditioner inside the container. 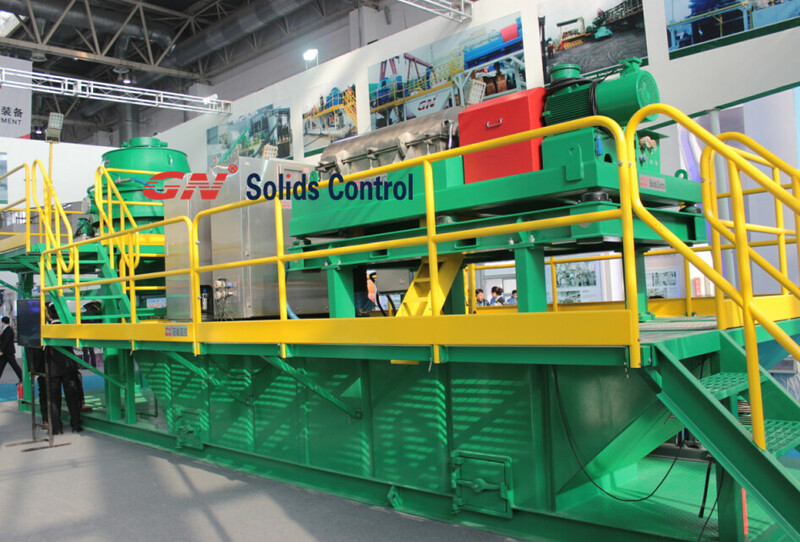 If you need a proper solution for drilling waste disposal, pls contact with GN solids control.